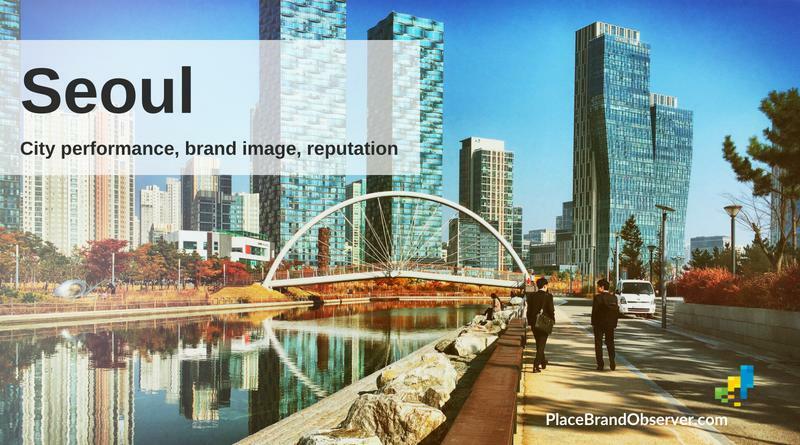 Latest city brand insights, trends, analysis and expert advice on city brand image, reputation, brand strategy and management of cities and urban centers. 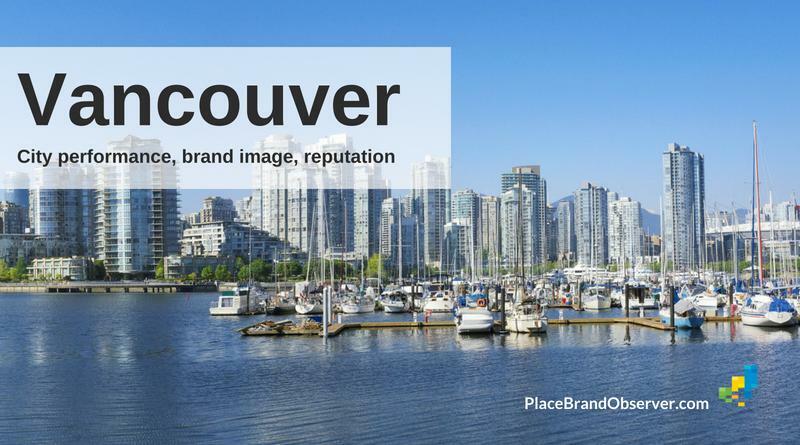 Vancouver’s city brand strength and urban performance, according to studies measuring livability, economic competitiveness, creativity and sustainability. 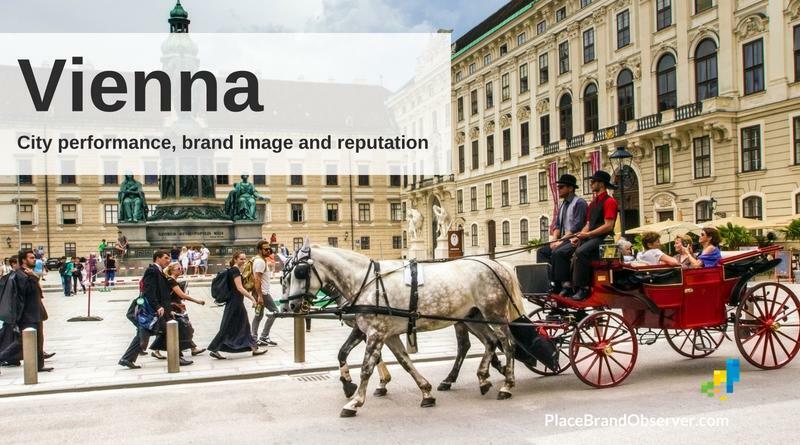 Vienna’s city brand strength and urban performance, according to studies measuring livability, economic competitiveness, creativity and sustainability. 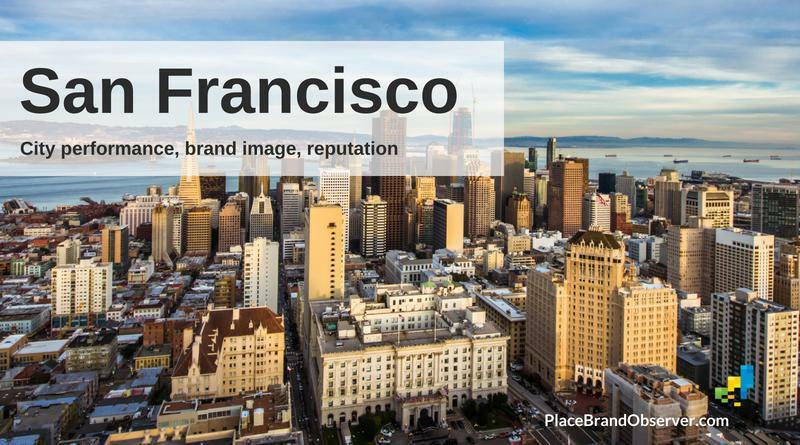 San Francisco competitiveness, brand image and reputation, according to studies on environmental performance, economic development and attractiveness. 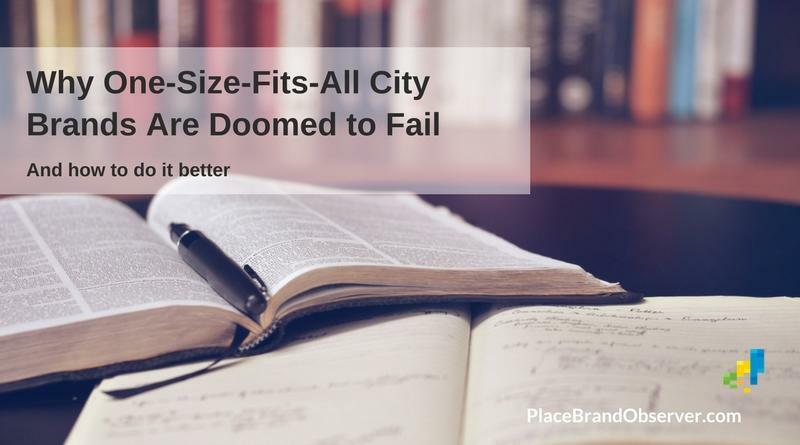 One-size-fits all city brands are common, but not always useful, argue Sebastian Zenker and Erik Braun in a recent research article. Here’s how to do it better.